Preceded in death by parents Ammon and Helen, and brother William. Survived by the love of his life and wife of 64 years Patricia Fayling; loving daughters Gina (Bill) Odean, Margo Tipcke and Lisa (Tony) Tourville; and 8 grandchildren Tyler (Laura) Odean, Shayla Odean, Graham Odean, Tia Tourville, Aaron Tipcke, Tess Tourville, Alicia Tipcke and Nicholas Tourville. A well-recognized and respected physicist and inventor who was extremely proud to have pioneered discoveries in magnetics while working at 3M for 37 years, a company he deeply respected. In awe of a gorgeous sunset and an avid fan of the MN Vikings, Richard enriched the lives of everyone who had the pleasure to meet and know him. When his time came, he passed peacefully, backed by a beautiful sunset and surrounded by loving family. 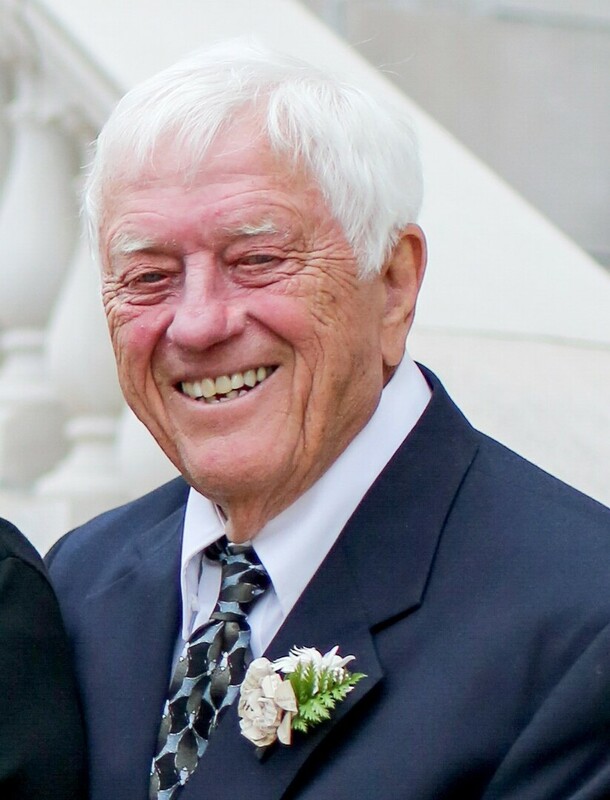 Visitation Monday, February 19th starting at 5:00 pm with memorial service at 7:00 pm at Honsa Family Funeral Home, 2460 East County Road E, White Bear Lake. To send flowers to the family of Richard Edwards Fayling, please visit our Heartfelt Sympathies Store.